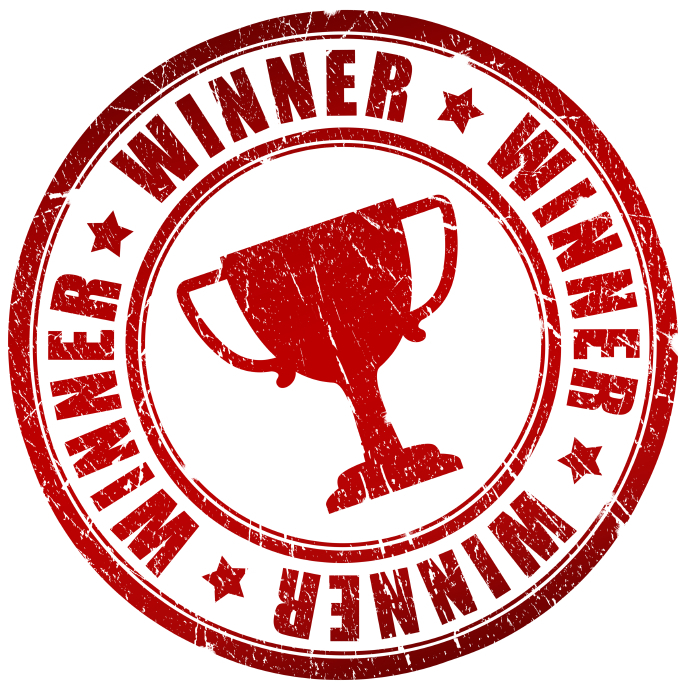 Author MiraPosted on August 19, 2016 Categories Adventures in WritingTags author, authors, Books, Fantasy, Fiction, Fiction writing, Goals, indie authors, Magick, novel, Paranormal, Publishing, self-publishing, Writer, writers, writing, YA, Young Adult6 Comments on My 1st Novel – DONE! Halloween Prompt – What’s Your Story? I saw this and think its great fun, so obviously I had to share. I love this time of year, could be my birthday is around it but I enjoy the cooler weather, the pumpkin spices (almost in everything – yum) along with the costumes. Wait till you see my costume this year (a blog is coming!). This is a prompt for your Halloween story. 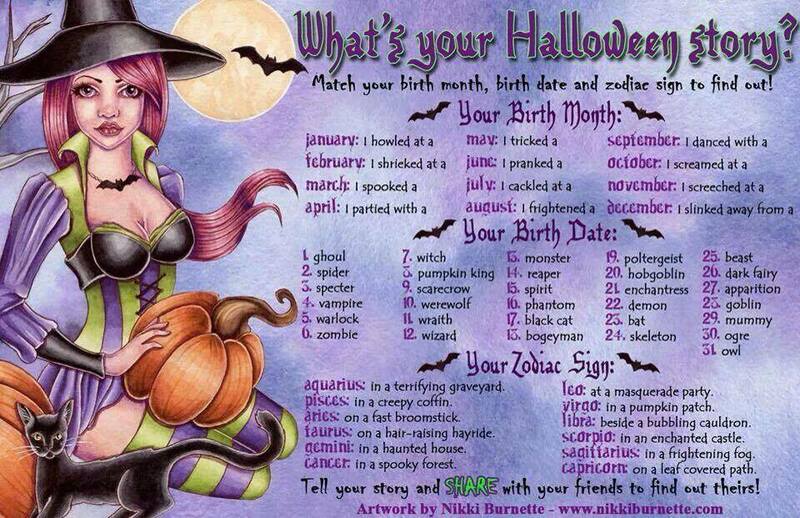 Mine is, “I screamed at an apparition in an enchanted castle.” What’s yours? If you choose to write something, please put your link in the comments below to share. Author MiraPosted on October 28, 2014 Categories Adventures in WritingTags enchanted castle, Fantasy, Fiction, Halloween, Halloween Prompt, Halloween Story, Happy Halloween, poems, prompts, scary stories, What's Your Story, writing prompt2 Comments on Halloween Prompt – What’s Your Story? I obviously really enjoyed this story, per my star rating above. As you know, I’m stingy on handing out 5 stars ratings. This book is YA (Young Adult), and this middle-aged adult couldn’t put it down. I enjoy the switcheroo type stories then this had a Merlin type backdrop that put me in heaven. I thought it was a great story, there are certainly some mixed reviews on it, but stories and entertainment are subjective. Fantastic tale set in Medieval times about a girl (Alexa) and her twin brother (Marcel) in their roles for survival upon their parents deaths. Alexa will assume her new identity as Alex to join her brother in the king’s army. Certainly no damsels in distress here. Alex is a powerful character in disguise. His/her character growth is well paced and revealing as most teenaged girls. Click on my link and check out my GoodReads Review for more specifics. 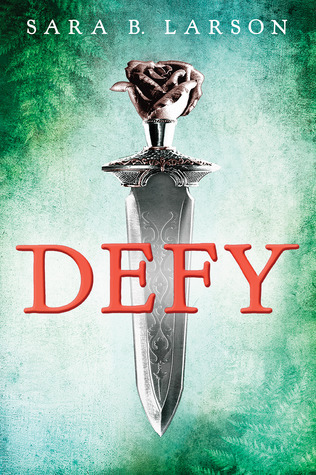 Have you read Defy yet? I certainly enjoy other points of view, please feel free to Comment below. Additionally if you liked this post, share and show your admiration below with the Like and/or Share buttons. Their small frame belied their blistering strength and at once, he knew he was in for the fight of his life. His sword hit his opponent’s sword, the sound echoed in resolve for the hundredth time. The opponent was hidden in the darkness of the night in a cloak that flowed like the wind disguising the lithe form. Again and again, he could gain no advantage, his arms moved and his feet advanced then retreated. This was not how this was suppose to end. He needed entry into Goddrick’s Haven, the Haven that sheltered thieves, murders and myths. His worth as a swordsman was on stage and if he failed, he’d be dead, but Emerick Farre of Lanshire did not travel the last year to be taken down at the gates by a wee boy. He’d fight to the death or win in honor for entry. The second wee boy stared in amusement by the gate lest tempting access. That is how it was done here. He’d find the dragon and bandits who massacred his village and take vengeance for all those whom where stolen from him inside of those gates, and his will would be done. In mid swing of a defensive block his arm froze as did his opponent’s. What magic was this? Emerick grunted, he could give no reply in his frozen state. The hood of the cloak of his opponent moved back to reveal not a wee boy, but woman! Not a plain woman, one with beauty and grace but one who illuminated with gentle features, full lips and determined eyes. Emerick stumbled on his feet. “Admiratio.” The one at the gate continued laughing. He shook his head to clear it, he still could not find the words to speak. Shocked she went toe to toe with him at the sword, her strength and skill hidden under her womanly form. His thoughts interrupted by her again. “Nye. I can not help you in your quest of vengeance, my code does not allow it.” Her pointed ears where beginning to show through her full raven hair, revealing her unique beauty further. His curiosity of her was calming him. “Tis nice to meet you, outside of battle.” Her smile was bright and warm, but her eyes stayed determined and watchful. She led him through streets of a village that was not loud, but not quiet for the evening hour either. Each building of stone held light within and movement of occupants. It was a typical village with simple homes and shops. “Aye. As one, he was not born in this connection as with Fae. He stole the golden egg and placed an evil spell upon it, to break its birth destiny with another. Sadly it was successful.” Islia walked through the empty castle with a candle in hand and led Emerick to a room. For a Castle it lacked decoration of wealth, but he minded none only thankful not to rest on the ground for another night. “Thank you Islia for your kindness and honor.” She retreated silently. Emerick was left alone, tired and wary of his new knowledge. He quickly found his peace in his dreams of the lovely raven haired Islia who bid him passage and found him worthy. I hope you enjoyed my Short Story. It’s written for entry in Featured Fiction #21 Fantasy (Sword & Sorcery) contest. I used the sentence starter and 2 featured words: Stone, Castle.